Since the release of the iPhone 6S and iPhone 6S Plus, Apple lovers have been patiently awaiting the release of the new Apple TV, which comes with a bunch of fancy new features. When will the Apple TV be released? 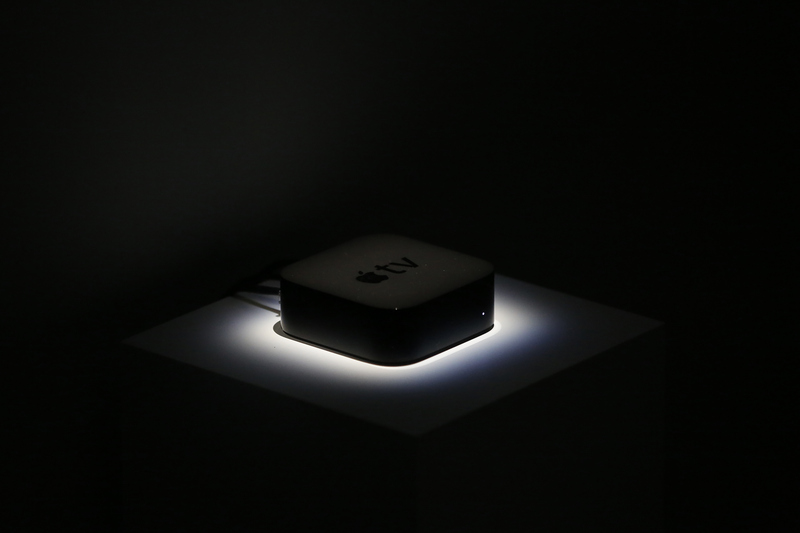 Tim Cook announced at a live event Monday that the set-top streaming box would go on sale next week. Orders will begin officially on Oct. 26, and are expected to ship later that same week. The box will cost $149 for the 32GB model and $199 for the 64GB model. It plugs into a TV to bring it apps, games, and Internet videos. In a September Apple event, Cook said that the TV set is part of Apple's plan to take over the living room. The new Apple TV's most talked-about feature is the app store. PC Advisor wrote that the Apple TV couldn't compete with Roku, Amazon, or Google's TV sets because it was the only one without an app store. But now, you can access movies, TV shows, games, YouTube videos, shopping, and even house-hunting through apps purchased or downloaded in the app store. Another one of the new Apple TV's biggest selling points is the Siri remote, which is featured in a video on Apple's website. In the video, users say simple phrases like, "Siri, show me something new," or "Show me family movies" while specifying "animated only," and Siri then pulls up movies or TV shows that fit those search criteria. And when you're searching for these things, Siri will search all of your apps, rather than just one app, such as Netflix. You can also say things that are even more specific, like "Fast-forward 23 minutes," so that you don't have to find your place or struggle with annoying playback buttons. One of the other interesting new features of the Apple TV is the ability to use universal apps. This means that you could play a game on your iPhone, for example, and then carry on from the same point in the game with your Apple TV. Have you ever tried to buy HBO through a cable company? Try it tomorrow and see how many calls it takes you to do that. This model has outlived its usefulness. Though much of the content available through the Apple TV would require a user to have a cable subscription, the app store and searchability of the new TV might eliminate the user's need for cable. CNN speculates that Apple might start selling a TV subscription service alongside the box-top set.